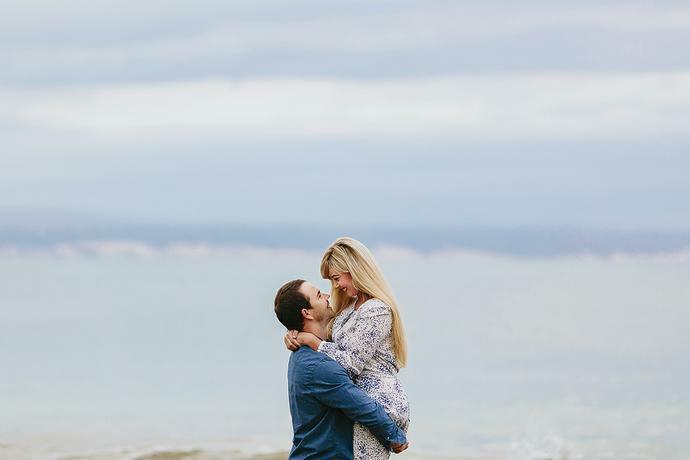 Some locations in and around the Garden Route coastline never disappoints and Fransmanshoek near Vleesbaai is certainly one of those favourites. 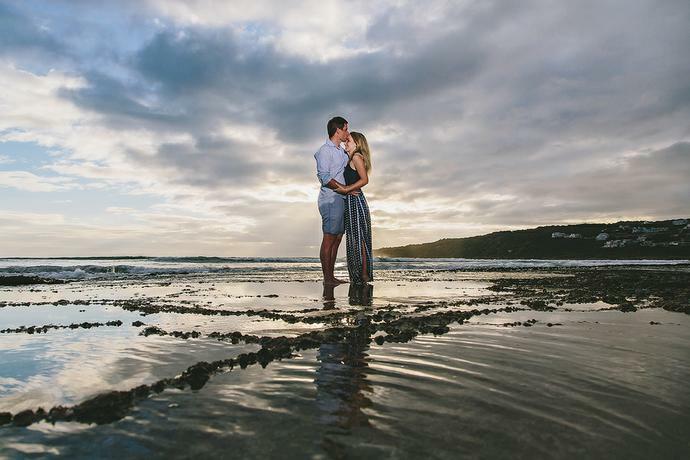 A sunrise engagement portrait session in gorgeous light on the morning of Christmas Eve at Vleesbaai in the Garden Route with DJ & Retha. 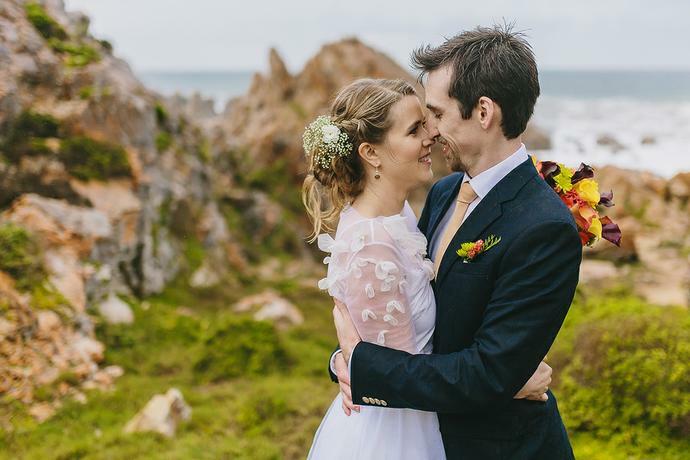 The wedding of J&M on a day with sunshine, rain & wind at Stoepsit venue near Vleesbaai on the Garden Route coastline. 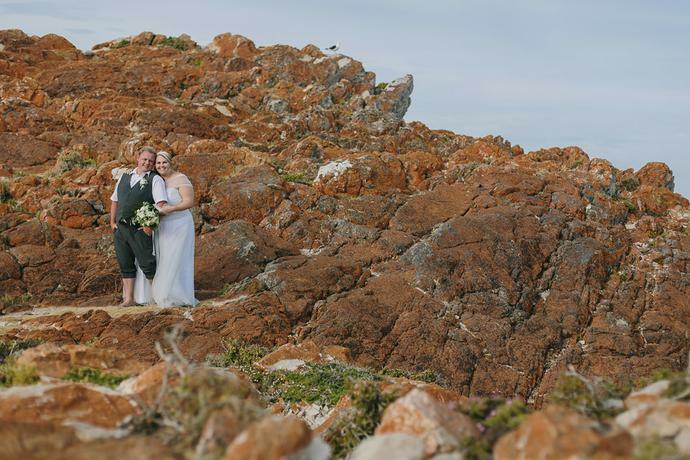 The intimate family beach wedding of Quentin & Nicolene at the beautiful Fransmanshoek in Vleesbaai.